Jesus Christ is watching you. 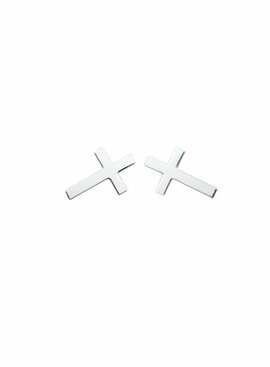 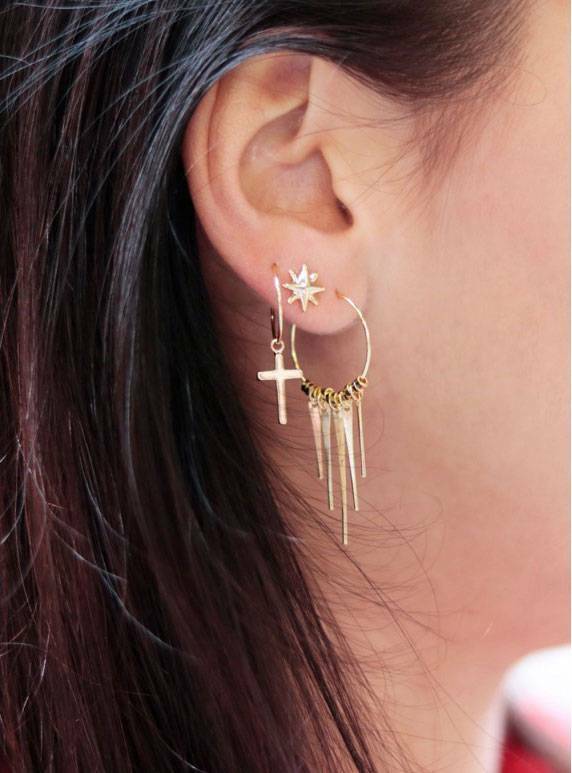 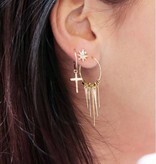 For the spiritual fashionistas these stud earrings are a must have. 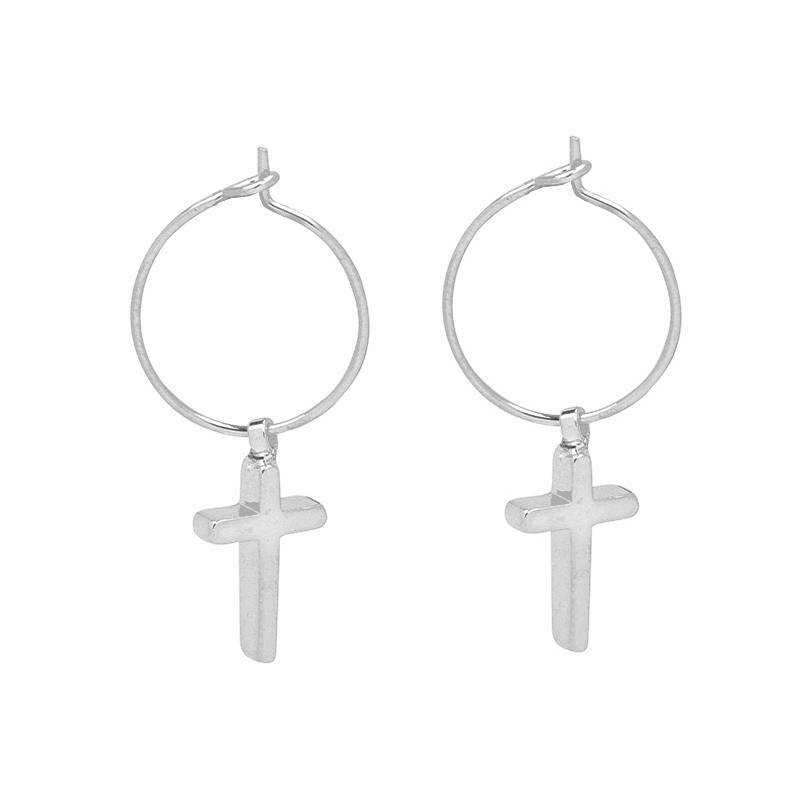 Available in silver, gold and rosé. 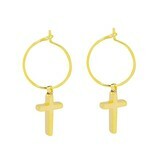 Jesus Christ is watching you. 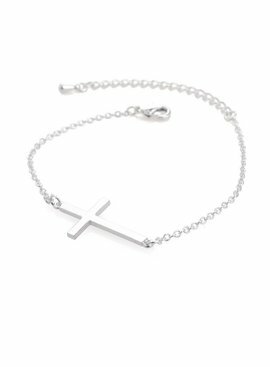 For the spiritual fashionistas this bracelet is a real must-have. 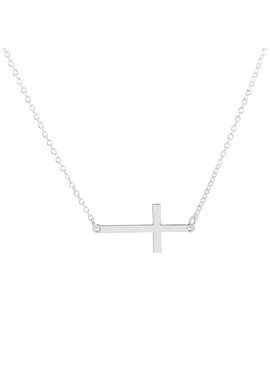 For a complete spiritual look, shop the entire cross collection!